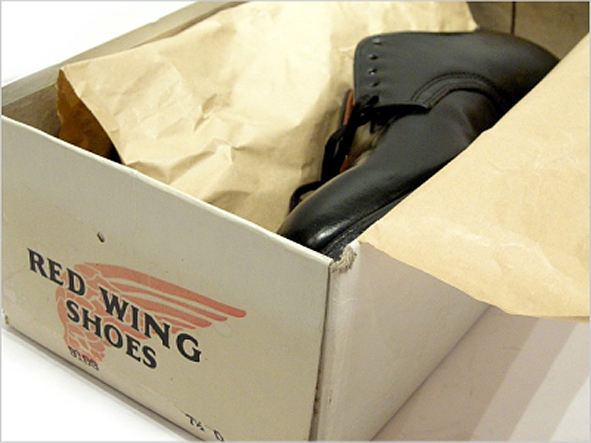 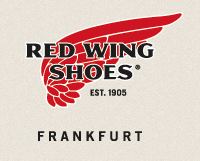 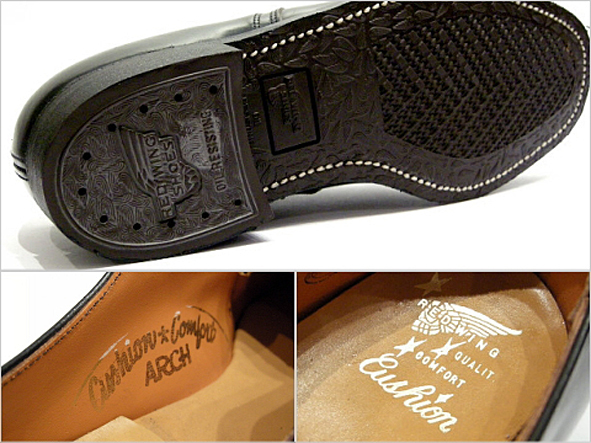 it is not a boot but a RED WING. 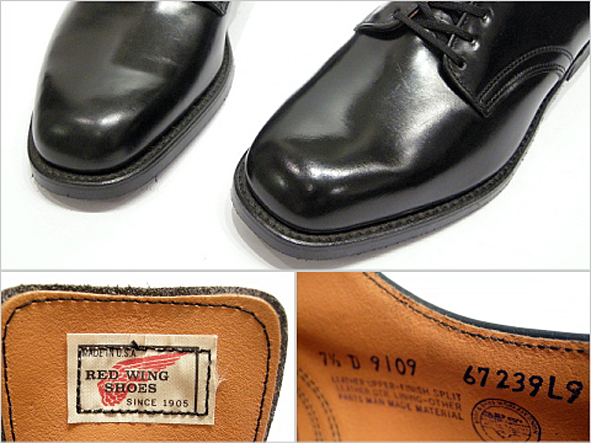 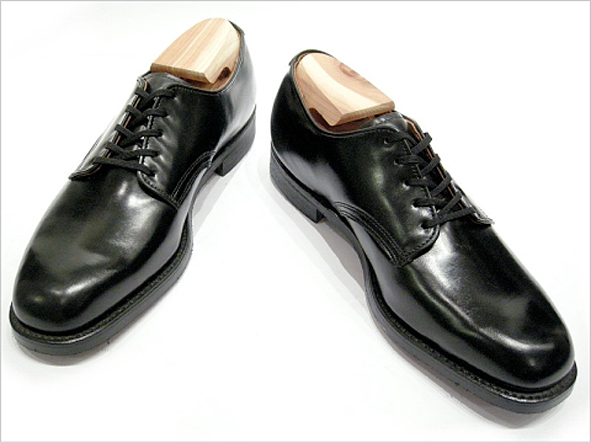 beautiful postman shoes from the 70s, style 9109 with the cushion sole. 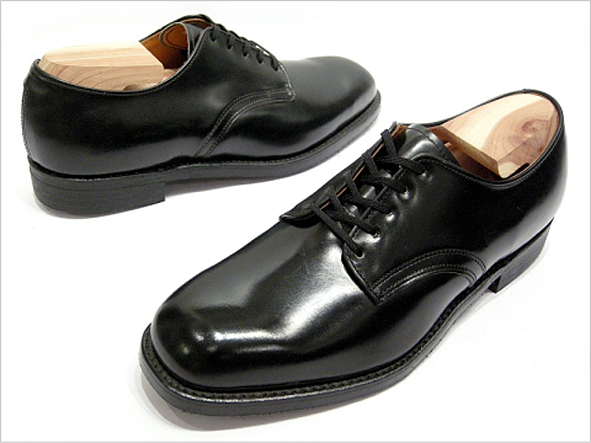 i think, this shoes was worn by the employees of USPS (us postal service).